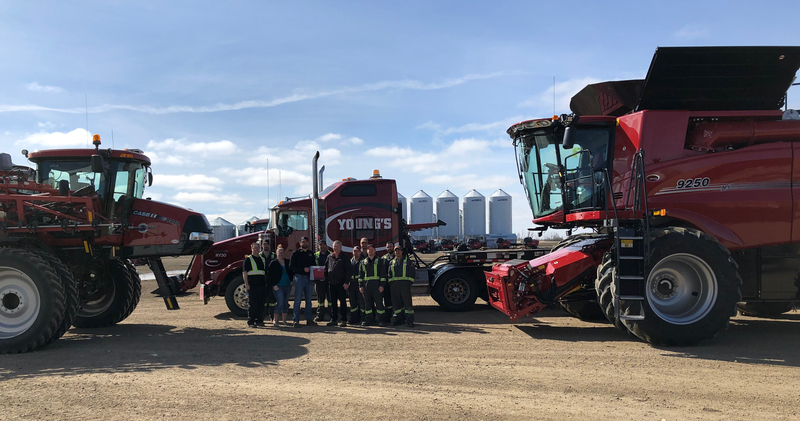 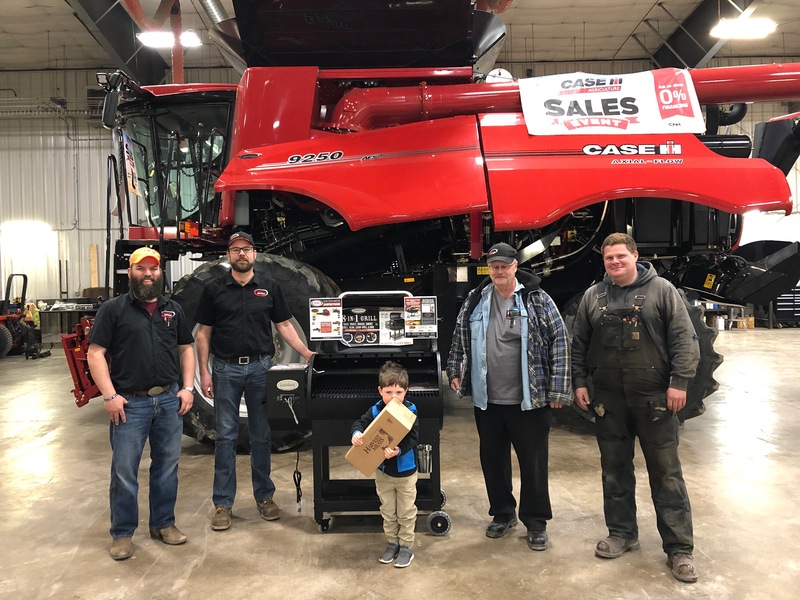 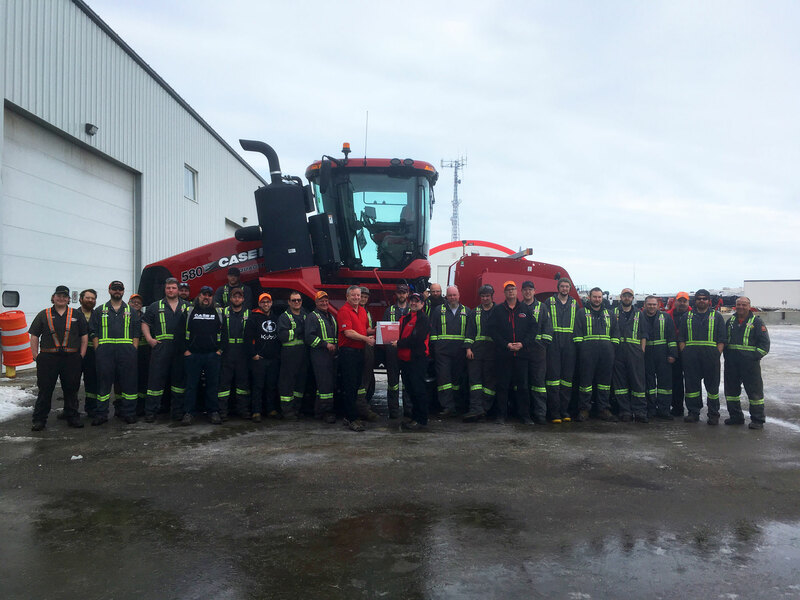 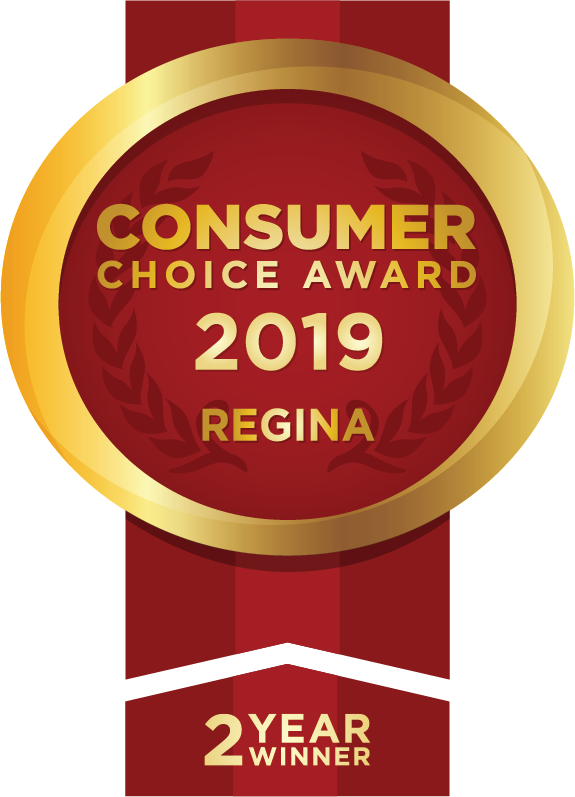 2019 BBQ Inspection Winner in Raymore! 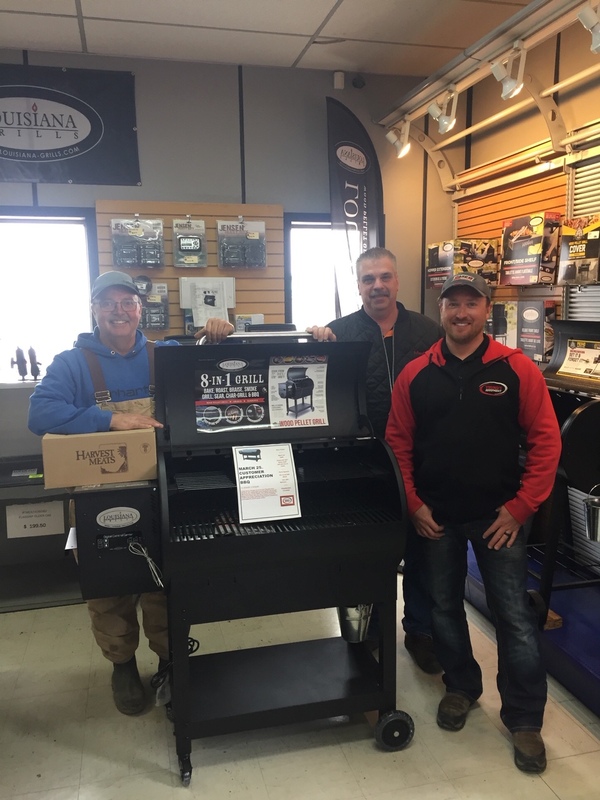 2019 BBQ Inspection Winner in Chamberlain! 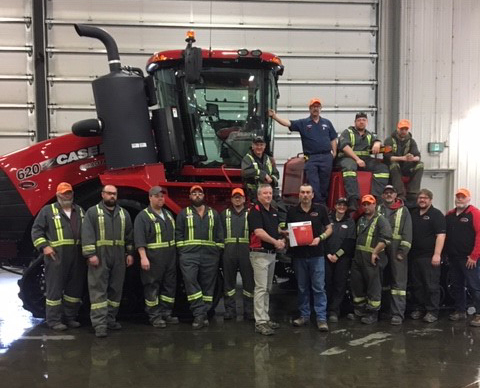 Congratulations to Jack Kuntz for being the winner of a Kubota Mini Fridge, part of our 2018 Kubota Summer Event Specials.